Dritz 2113 Omnigear Project Case, 13.5" by 14" by 2.5"
Dritz-Omnigear Project Case. 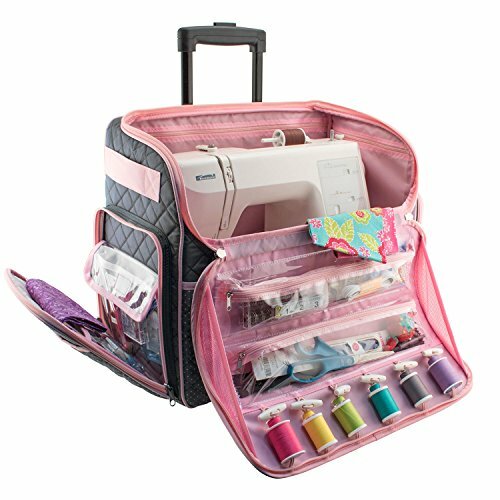 Try out this professional case designed for the traveling quilter! 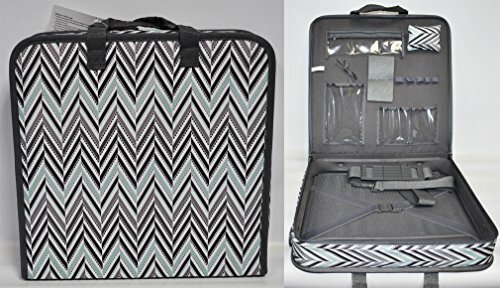 Reinforced luggage style frame construction with a durable printed nylon cover. 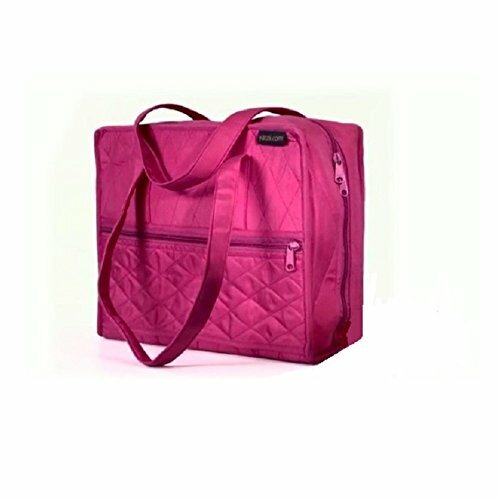 Includes carrying handles as well as optional adjustable shoulder strap. 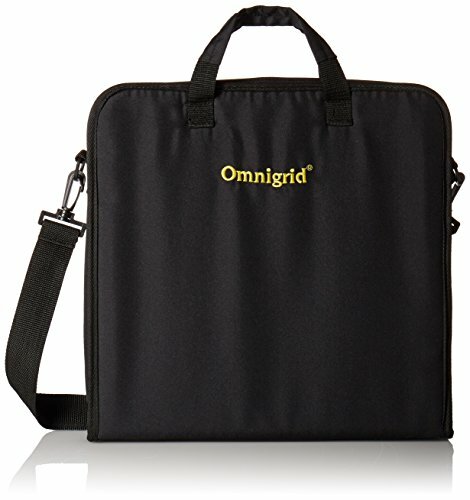 Great for taking projects on-the-go. The interior comfortably fits unfinished quilt blocks up to a 12-1/2 inch square. 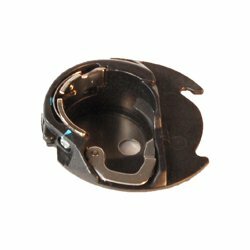 Contains one 12-1/2x14x2- 1/2 inch project case. Imported. 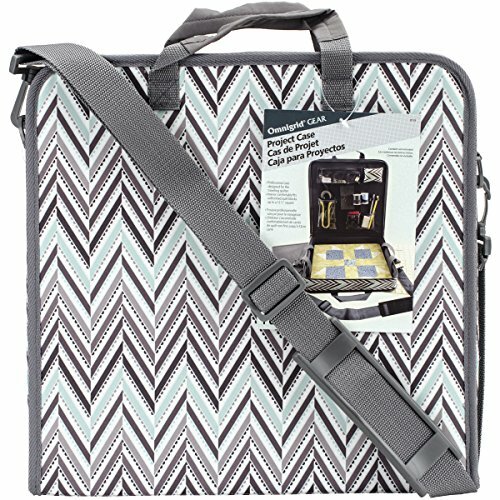 Omnigrid Travel Case is a professional case designed for the traveling quilter. The interior comfortably fits unfinished quilt blocks up to 12-1/2" square. Includes pockets and straps to fit all the accessories you need to take with you. Also comes with a removable shoulder strap. Case measures: 13-1/2" x 14" x 2-1/2". 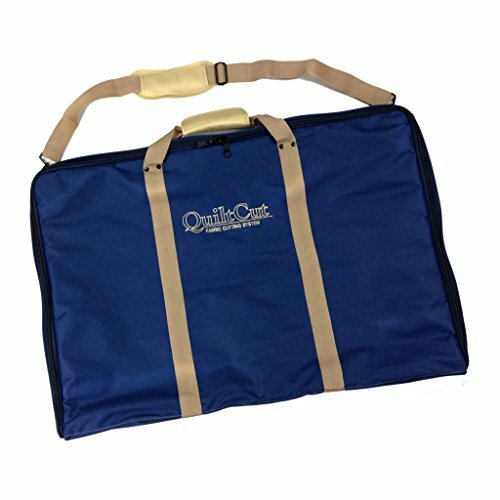 The Quilter's project bag has a front external horizontal-zippered across the cover of the bag for your keys, phone and other personal items. Inside the bag there are four sleeves and total of a 19 pockets, 18 of them see-through as well as a Pen or tool storage section. 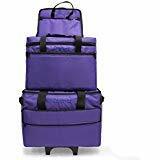 The pockets are larger, with eight A5 pockets and four A4 pockets with others sizes to hold smaller tools and craft supplies. 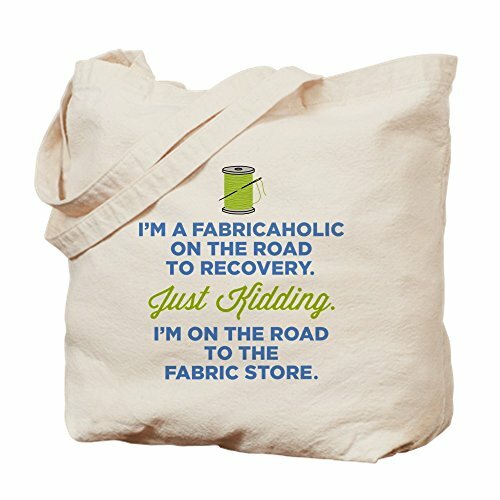 Shopping Results for "Quilting Case"